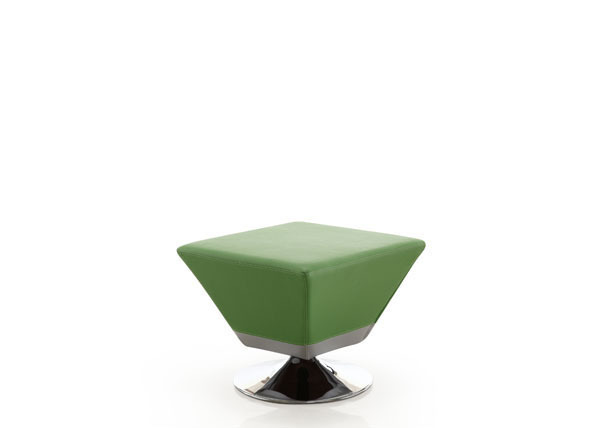 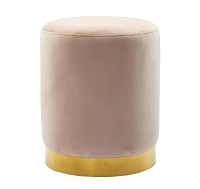 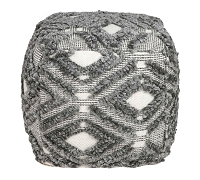 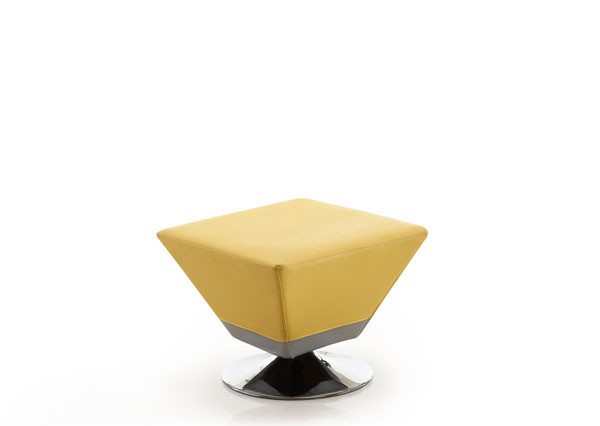 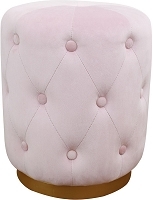 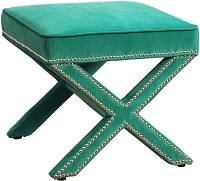 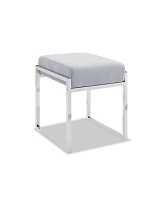 The Diamond ottoman presents architectural expertise in a variety of vivid colors. 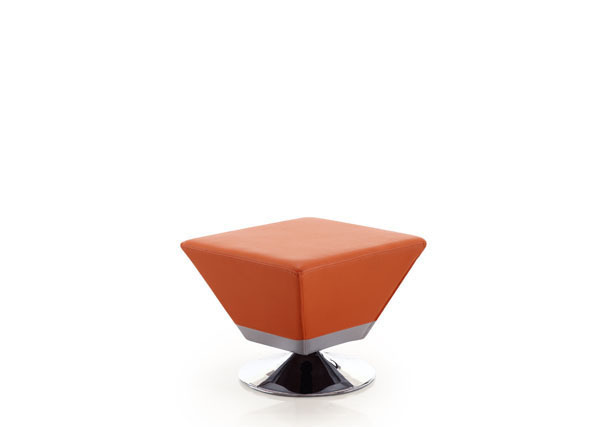 Finely crafted to be the perfect accent to any decor, the Diamond takes clean lines, supple leatherette, and stunning chrome to craft a piece of understated elegance. 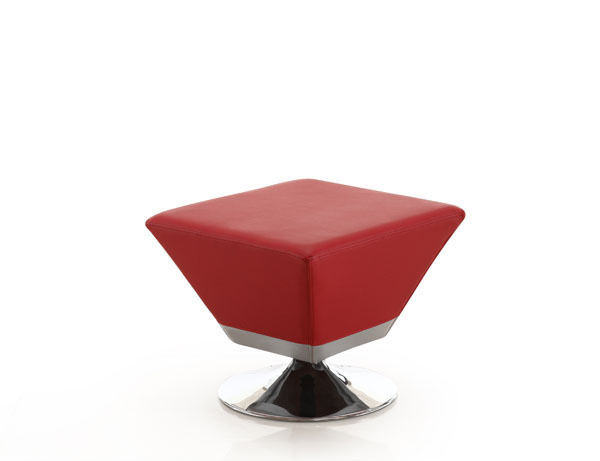 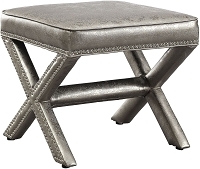 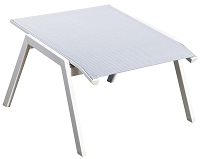 Hand-upholstered from the finest leatherette, the Diamond is as versatile as it is sleek. 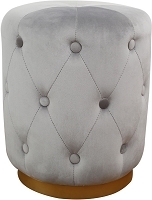 Whether in need of more surface space, or used to just kick back and relax, the Diamond ottoman is the ideal solution for all your needs.